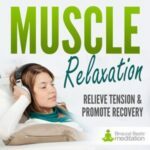 Misophonia Relief is designed to help manage your sensitivity to trigger sounds that cause emotional reactions such as irritability, anxiety or agitation. 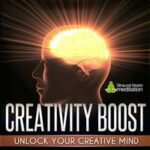 Using a unique combination of white noise and relaxing Theta binaural beats frequencies, we have created an audio sanctuary that will help you escape unwanted sounds and find immediate mental peace. Misophonia is a condition in which specific sounds trigger negative emotions, thoughts and physical reactions. Misophonia is not classified as an auditory or psychiatric condition, and was only recognised as a condition in 2000. There are no strict criteria for diagnosis, but there are thought to be millions of sufferers worldwide. Misophonia can adversely affect the ability to enjoy social situations, and in many cases stops people from entering into an environment where they think they may encounter a ‘trigger sound'. While the literal definition of Misophonia is ‘hatred of sound, sufferers tend to be adverse to one sound, or a category of related sounds. One study found that around 80% of sounds people were adverse to were related to the mouth: eating, slurping, chewing or popping gum, whispering, etc., and around 60% were repetitive sounds. There is no known cure for Misophonia. Health care providers generally suggest treatments similar to those used for anxiety. One such treatment is exposuretherapy, whereby the trigger sound is presented to the patient in incremental amounts, and in a non-threatening environment. Sufferers say these methods are generally ineffective. The good news is that the majority of Misophonia sufferers find White Noise to be an effective way to drown out unwanted sounds and relax. And this has formed the basis for our Misophonia Relief treatment. 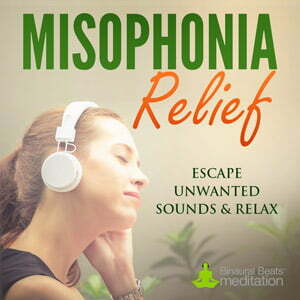 Our Misophonia Relief music uses a combination of White Noise and Theta binaural beats frequencies to help you escape the unwanted sound and shift the brain away from feeling anxious and irritated. In brief: White Noise is a random signal that has equal intensity at different frequencies. This gives the sound a flat, constant spectral density. Think of a hairdryer, the hum of a car ride on the freeway, or an airplane. 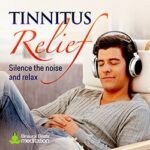 Historically, people have used White Noise to relax, aid sleep (particularly for babies), reduce anxiety and to help relieve symptoms of tinnitus. The consistent wall of sound created by the White Noise consumes your listening space and induces a calming effect. 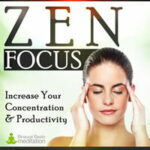 In addition, we have added Theta binaural beats frequencies underneath the White Noise to entrain the brain to a deeply relaxed state, free of negative thoughts and emotions. 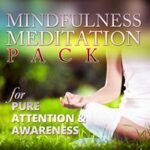 By listening to Misophonia Relief, not only do you escape the irritating sound, but the brain is quickly moved away from a state of anxiety and into a state of peace – where you can regain control, re-center your mind and carry on with your day. 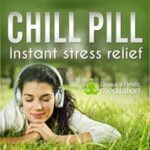 This will reduce the negative impact the trigger sound has on your emotional stability and eventually enable you to endure the sound without needing to use the recording. Using the recording is as simple as putting on your headphones. However, you may also choose to use Misophonia Relief as a general relaxation or sleep aid, too. Playing the recording through headphones, or in the background through speakers, will block out external sounds that disturb you while you work, relax or sleep. We recommend keeping a copy of Misophonia Relief on your phone, tablet or MP3 player/iPod, so that you can access it quickly when out in public places. Your download package comes with a 30-minute version and a 2-hour long play version of Misophonia Relief. 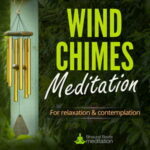 The long-play version can be used when you want to use the recording for general relaxation purposes. 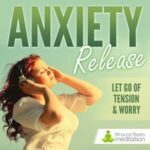 Download Misophonia Relief now and use this recording to immediately escape unwanted trigger sounds.